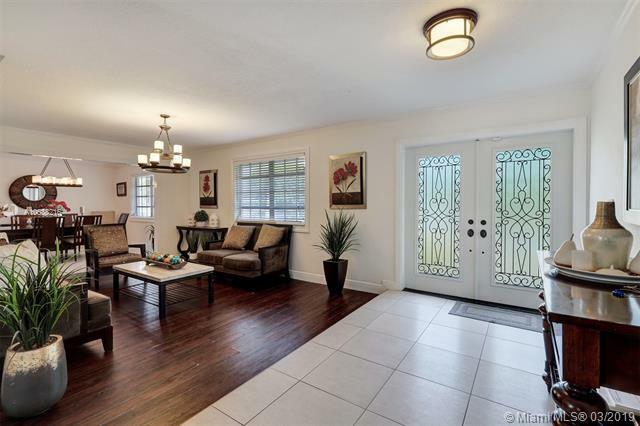 Beautifully remodeled one story home conveniently located in sought after Cherry Grove. 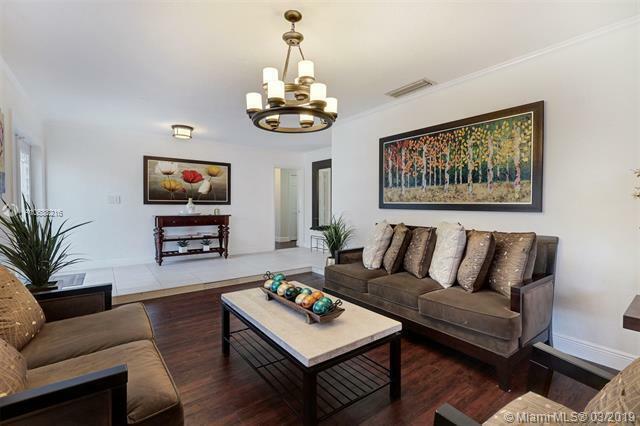 A few blocks from Baptist Hospital, Turnpike, Dadeland Mall and Palmetto Expressway. 3 bedrooms with 3 baths, 18 x 18 tile and wood flooring. 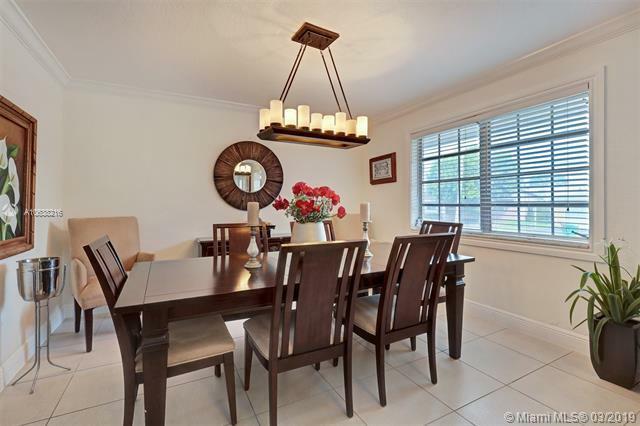 Gourmet kitchen with Granite counters, wood cabinets, stainless steel appliances & Pantry. Double Door Entry(Impact door), Hurricane Panels, alarm, knockdown, crown molding, recessed lighting, 2018 washer, oversize walk-in closet in master bedroom & New Roof (March 2019). 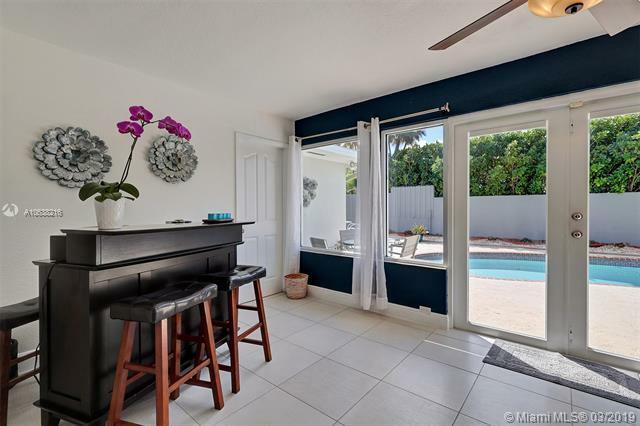 Beautiful backyard for entertaining with pool, Mango & Nispero Fruit Tree.Ready to move in, come fall in love!